Keep An Eye Out For Signs Of When It’s Time To Change Your Battery. The engine might seem to be your car’s most important part, but the engine is useless without the spark from your battery to breathe it into life. Dead batteries mean that you’ll be going nowhere, but drivers often ignore the warning signs until they are left stuck without power. If you want to make sure you’re never at risk of being stuck with a flat battery, just keep an eye out for these tell-tale signs of trouble. 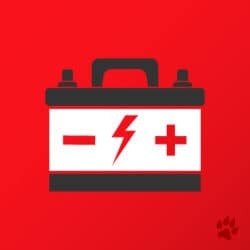 People often ignore issues that occur right at the start of a drive, but this is just when it’s easiest to determine whether your battery might be running low on juice. A dying battery might cause the lights to dim or the engine to kick in slowly. Similar issues can arise when you’re driving. Using multiple systems, such as turning on your headlights while the interior lights and sound system are both on, can result in a quick dimming of the lights. The battery doesn’t always show physical signs of dying, especially if it is simply running low on power, but a visual inspection is still worth making. Low fluids levels, bulges along the sides of the battery, or corrosion or rust anywhere along the surface should be cause for concern. A smell of rotten eggs would almost certainly indicate a fluid leak. At the end of the day, it’s best to bring your car to Jay Wolfe Toyota of West County’s Service Center if you think you might need your battery replaced or if you can’t remember the last time you fitted a new battery. 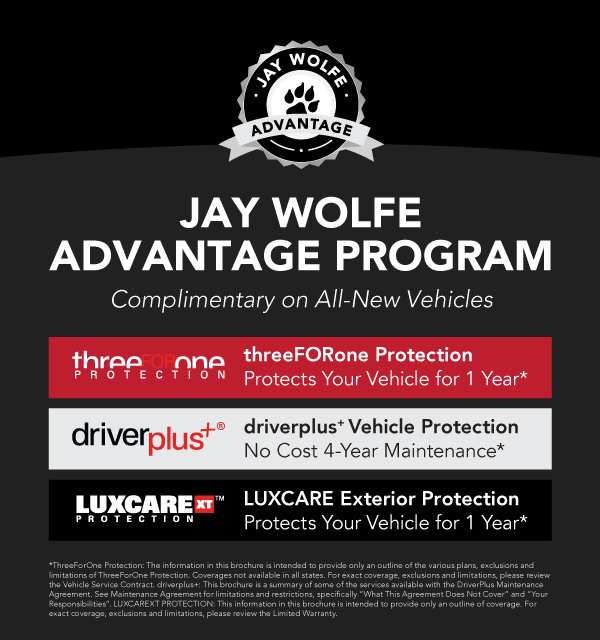 Jay Wolfe Toyota of West County can provide everything you need. Installation extra. Excludes hybrid vehicles. Please present coupon when order is written. Not valid with any other coupon, offer, or advertised special, except multi-point inspection. *Some restrictions may apply. See dealer for details. **Towing warranty only valid with dealer installation. Toyotas only. Offer valid 10/01/2018 - 10/31/2018.